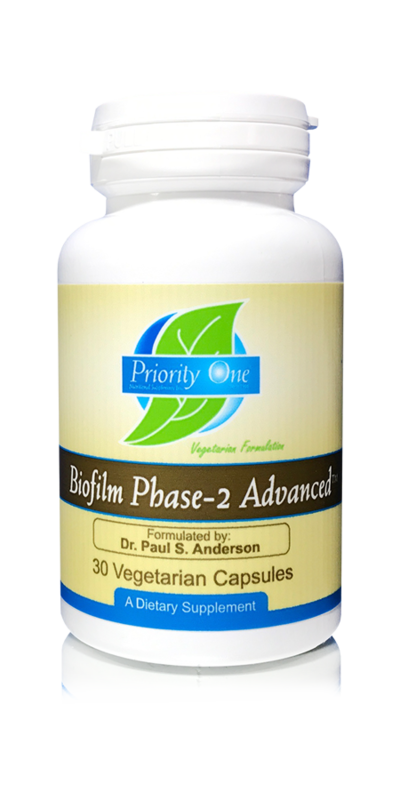 Biofilms form and evolve from early ( Phase-1 weaker) to later ( Phase-2 stronger) forms. 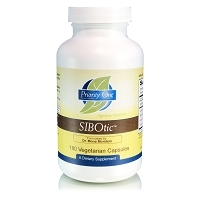 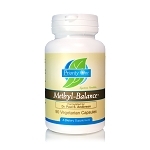 This supplement was formulated using the most recent scientific data on biofilm disruption in advanced (Phase-2) cases. 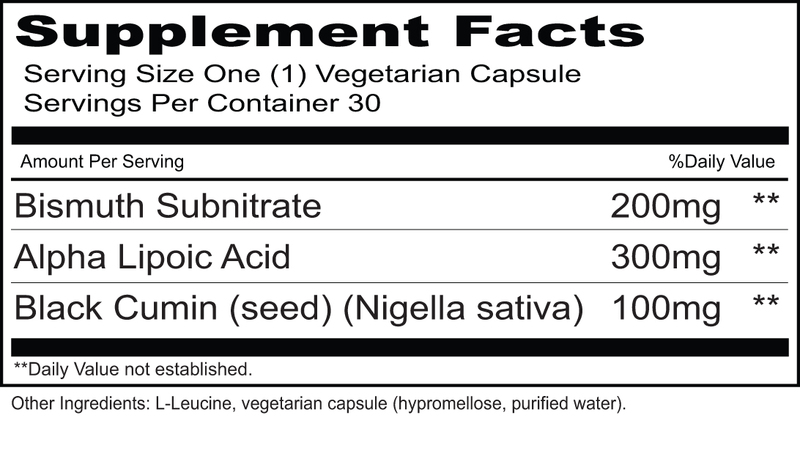 Recommended dosing is 1-2 capsules on an empty stomach with a full glass of water, four days weekly or as clinically indicated.